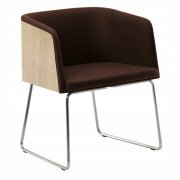 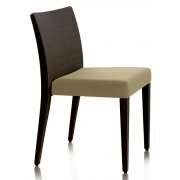 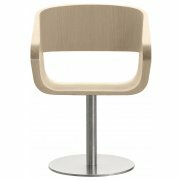 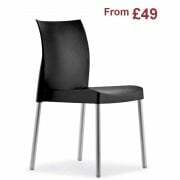 Ultimate Contract stock a wide range of furnishings from a number of brand names, including the Pedrali Collection chairs we have on offer. 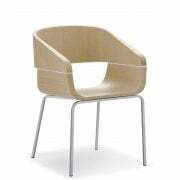 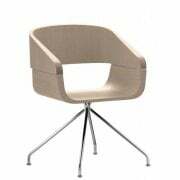 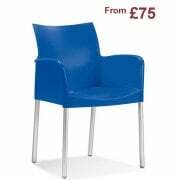 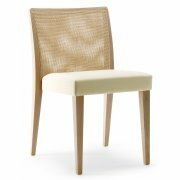 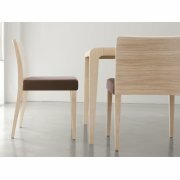 If you are looking for quality designs then request a quote on some of our Pedrali chairs today. 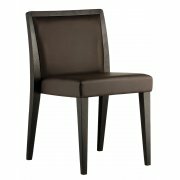 If you like what is on offer in this section you may want to take a closer look at the Pedrali armchairs we have online? 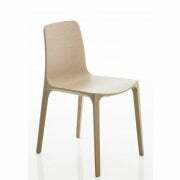 The chairs from Pedrali offer a contemporary feel from the glass white tub chair displaying a modern look in plastic, to something with a nod to tradition such as the simple glam light wood side chair. 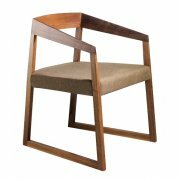 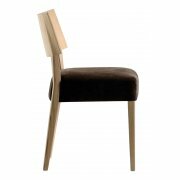 The Pedrali Collection chair range offers a number of designs which you can customise by choosing the wood type and upholstery. 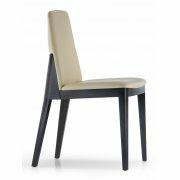 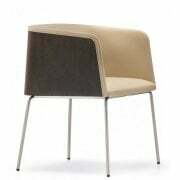 Having taken a look at the Pedrali chairs collection from Ultimate Contract, make sure to browse through more seating options from our retro chairs section. 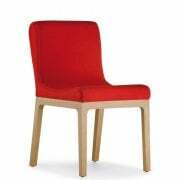 These fun designs are sure to add personality to any establishment.